Make anything from a cat to a dragon, from a guitar to a hamburger. 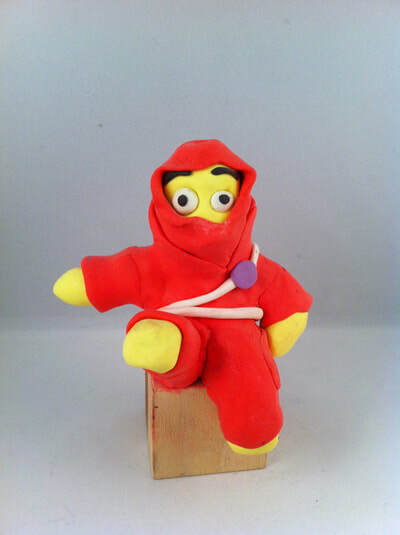 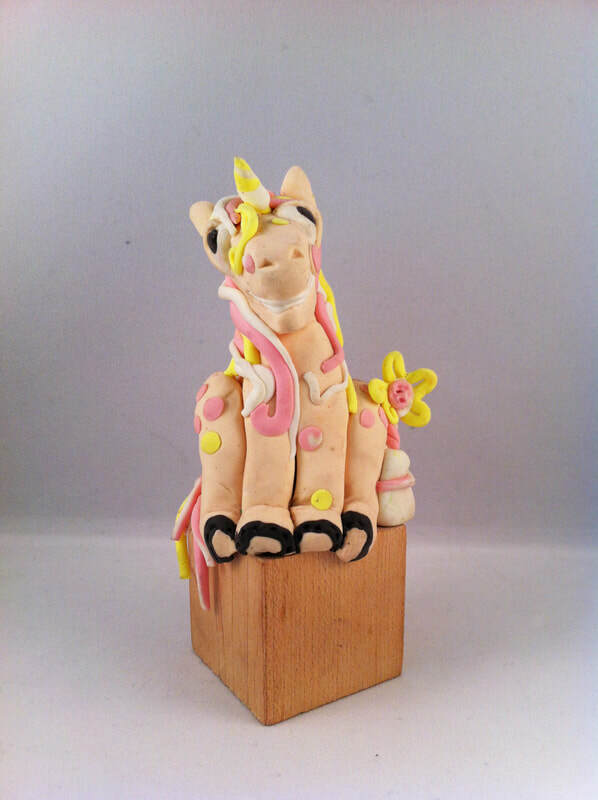 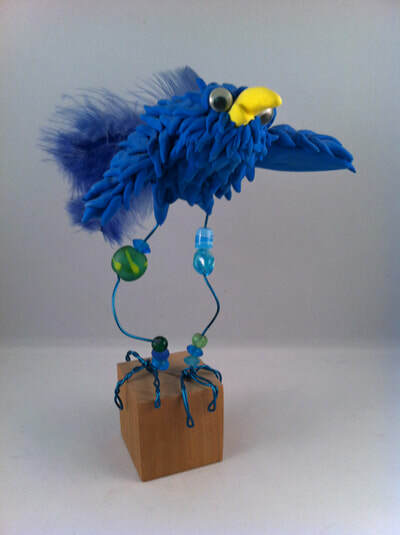 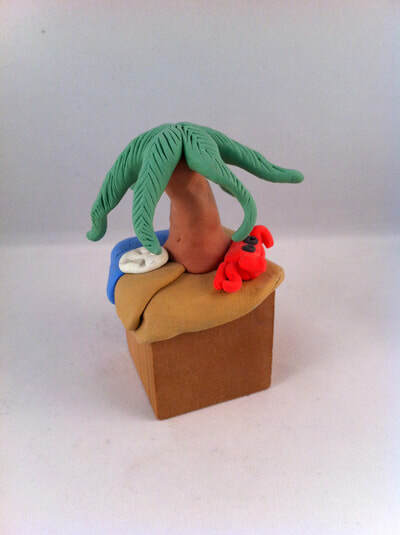 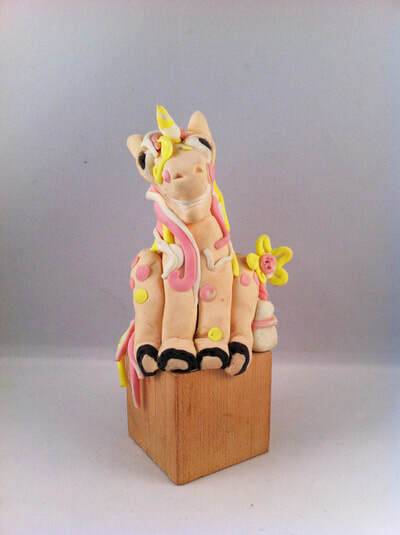 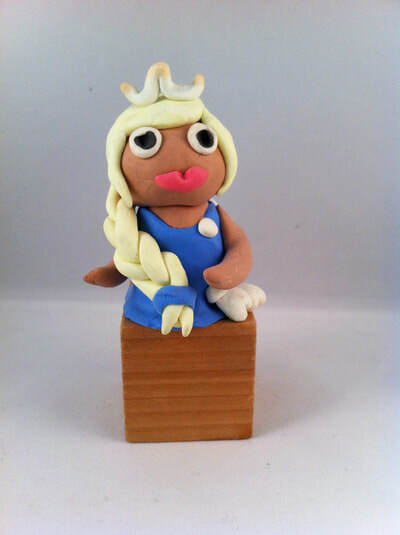 Guests get to use their creativity to mold polymer clay into their desired subject. 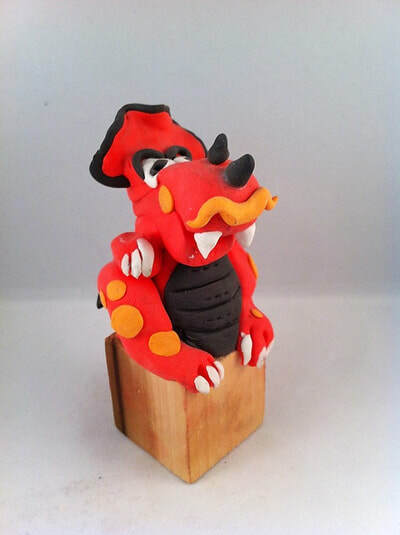 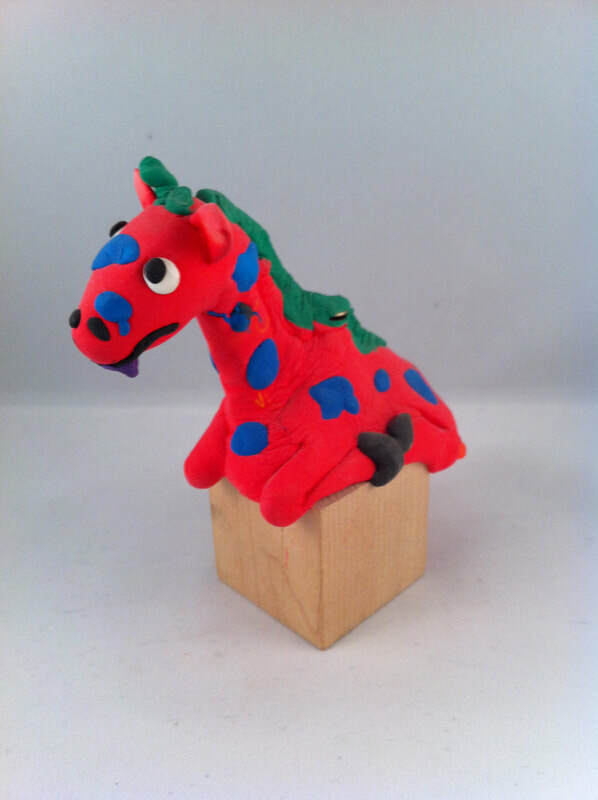 Polymer clay is an excellent medium for the youngest of children to experiment with and a most enjoyable way for the older guests to try their hand at a detailed theme. 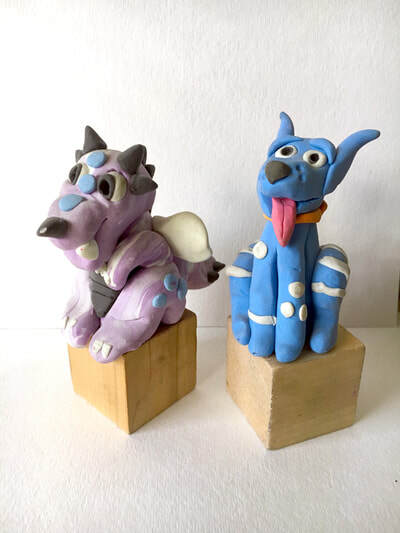 The use of bright colors and the ability to add texture to the clay add yet another reason or two to why so many love to book a sculpting party!